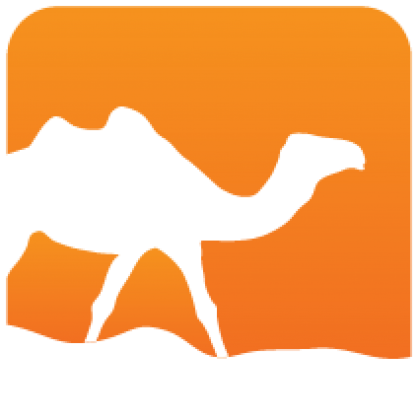 Cinaps is a trivial Metaprogramming tool using the OCaml toplevel. It is based on the same idea as expectation tests. 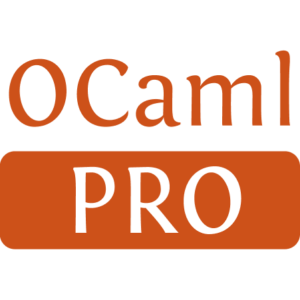 The user write some OCaml code inside special comments and cinaps make sure that what follows is what is printed by the OCaml code.